100% Organic dehydrated (air dried) powder, granulated, minced and chopped garlic (non-irradiated), native to Central Asia, quickly spread to the Mediterranean and now is cultivated and widely used all around the world. As it’s one of the most popular seasonings, you will find yourself in need of garlic when cooking almost any dish. Having dehydrated garlic around is essential. Not only is it a wonderful flavoring agent, but this garlic doesn’t spoil. Using dehydrated garlic saves time by eliminating peeling, saves your hands from smelling and your eyes from tearing. Roasted granulated garlic is perfect for adding flavor in a pinch and there is no need to re-hydrate granulated garlic. Organic Arrowroot powder is sought after as a thickening agent for gourmet dishes, and is well known for its use in crystal clear fruit glazes and jellies. Because arrowroot powder thickens at lower temperatures than other vegetable starches, it is far less likely to burn, and it will thicken even in the presence of acidic fruits, making it the thickener of choice for crystal clear fruit glazes. Vanilla may easily be one of the most well-known flavors in the world. The flavor is derived from the ripened fruit of a tropical orchid, Vanilla planifolia, the only orchid in the world that produces an edible fruit. In the wild, vanilla vines (which attach themselves to living trees) may grow to a length of 80 feet or more. At the time of Cortez’s visit to the New World, the conquistador observed the Aztec royalty enjoying a sweet drink of vanilla-scented chocolate. Impressed, he took sacks of vanilla beans back to Europe with him along with the gold and gems of the defeated Aztec empire. For the next few hundred years, attempts to cultivate the vanilla orchid outside Mexico and Central America proved futile, until a 12 year old French slave discovered how to hand-pollinate the plant in 1841. Even so, the bulk of the world’s supply of vanilla is provided by only a handful of countries (primarily Madagascar, Mexico and Tahiti). It is the world’s costliest spice after saffron, as the growth process is long and painstaking. Vanilla orchids bloom for only a day, during which time they must be pollinated by hand. Even after the plants have produced their pods, they must be checked daily so that each pod is harvested at just the right time. After harvest, the pods go through an elaborate process of being killed, sweated, dried, and conditioned in order to maximize the flavor and fragrance. Our pure extracts are made with high quality, all natural ingredients without added sugars or artificial flavorings. 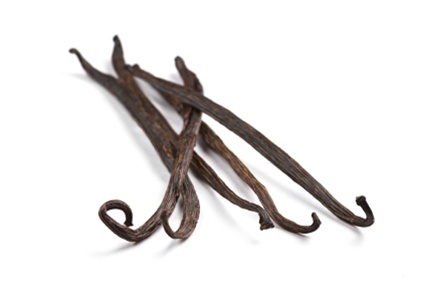 For example, our pure vanilla extract contains the all-natural ingredients: vanilla extractives, alcohol and water. 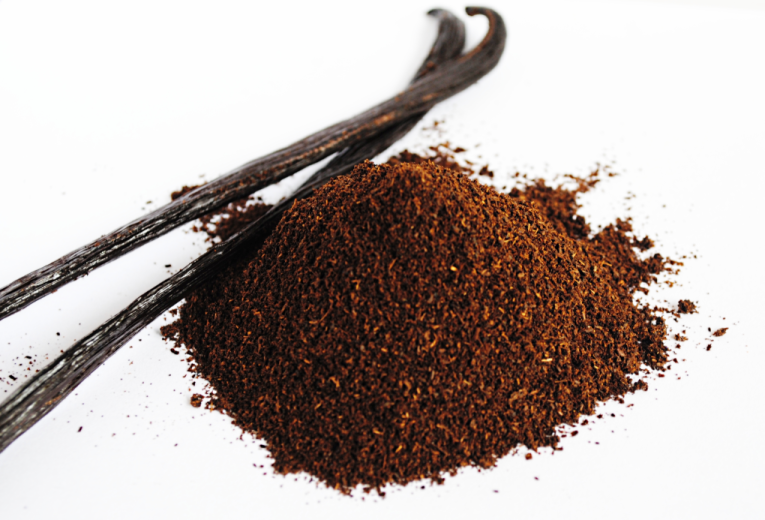 Imitation vanilla flavorings often use artificial vanilla flavor and sugar or glucose to enhance the flavor. Artificial or imitation flavorings may be less expensive. But are you really getting a good value for your money? Not when you need to add more to achieve the intense flavor of a pure extract. Using a high quality extract will improve the taste of your finish products, baked goods and desserts. It can make the difference between your cakes, pies, cookies, and pastries being ordinary or having that delicious homemade taste. 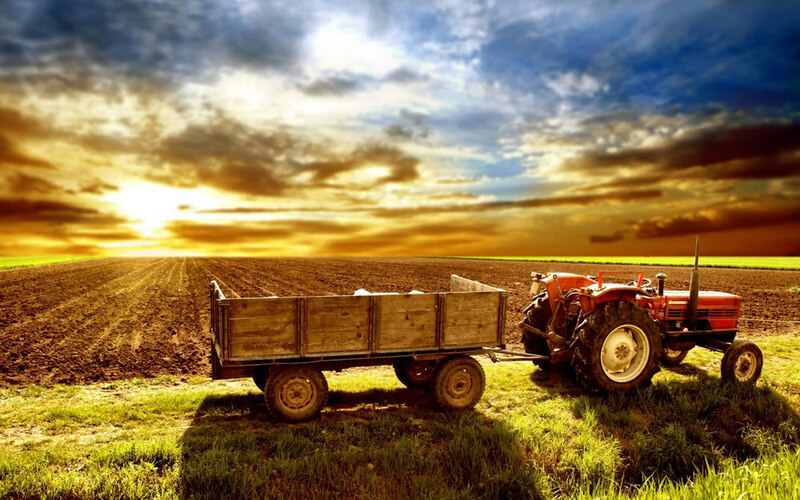 Ever Organic began with a dream that the entire world’s food would be healthful and life giving just as nature intended. We had memories of picking fresh herbs from the garden, and the sizzling of garlic and the aroma of spices as they hit the pan. We wanted everyone to have that same experience, the sight and sound, smell, and taste of good food wafting through the house. Our desire was to become an edifying contributor to the world’s table. Once we started looking into how to be the best in our field, we had the unique pleasure of being inspired by the creative efforts and diligence of our partners - the people who were out there growing what would become the most high quality products the world has to offer. We realized that working with small farms and watching our products become what they are, from start to finish, was worth the time and effort we spent making sure our botanicals were properly cared for every step of the way. We wanted to provide unsurpassed quality and that took dedication to this artisan craft. As direct importers of an array of herbs, spices, essential oils, extracts and related products, our quality assurance team and our partners in the fields work diligently so that you can feel confident about what you’re getting. 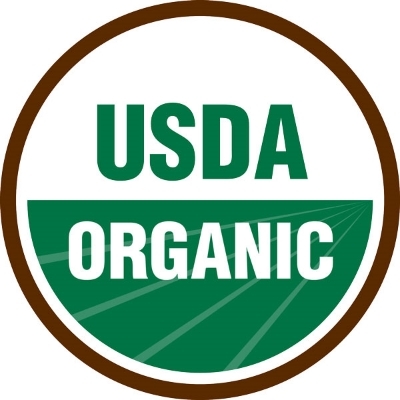 Ever Organic is a business to business supplier for food manufacturers. We import products from organic growers all over the world, our goal is work closely with you and develop solutions for your needs. We want to be your partner in top quality oloeoresins, extracts, vanilla beans, organic herbs, spices and other natural ingredients. We build partnerships with global growers and other controlled sources, using the highest food safety and fair trade practices. We provide clean, safe, traceable, top quality select products and organic ingredients consistent with international quality assurance standards that are approved by our customers worldwide. All products are either steam sterilized or heat treated. I'm looking for an item that is not on your list, can you source it for me? Yes. Most products will be subject to seasonal and/or quantity availability and there will likely be minimum requirements, but as a direct importer, we can source a wide range of organic products from all over the world. do you supply industrial quantities? Yes. We offer some of the most competitive pricing and versatility when buying large quantities. You can buy a box, a pallet or a full truck load. Please contact us for more information. what other items do you offer? are your products steam sterilized? what types of businesses do you serve? We provide ingredients worldwide for food manufacturers, bulk distributors of extracts, oleoresins, oils, seeds, herbs, and spices including bakeries, retailers, restaurants and private label brands. Contact us and we’ll provide a solution to your needs. why should we do business with you? We value your business. As a direct importer and distributor of the finest quality extracts, vanilla and spices, we can offer competitive prices and quality service. Because we pay attention to everything about our products from the farm to the time their shipped to you, we guarantee their purity in every way. do you do contract purchase?